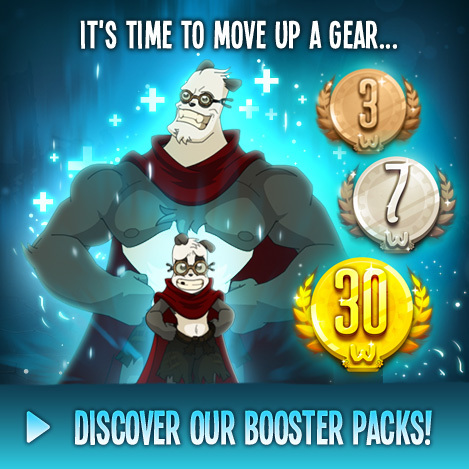 Accessing the game - WAKFU Tutorials - Learn to Play - WAKFU, The strategic MMORPG with a real environmental and political system. 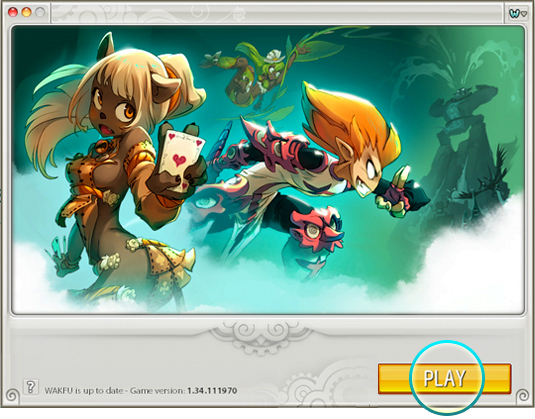 To start the game, double-click on the “W” icon in the WAKFU folder, or use the “Install” shortcut on your desktop. Once the updater is running, the game will update automatically if a patch is necessary. If you like, you can do the tutorial while the game is updating. Use the little flag icon to select your language, then click the “PLAY” button to get started. Enter your account information, then click the “PLAY” button. If you’ve forgotten your account information, you can retrieve it by e-mail or SMS at this address. Your community is selected when your account is created. On the login page, you will have access to all the servers associated with your community. Characters can only play together if they are on the same server. Now you can either do the tutorial or skip it, choosing one of the 15 unique classes and creating your character right away instead! 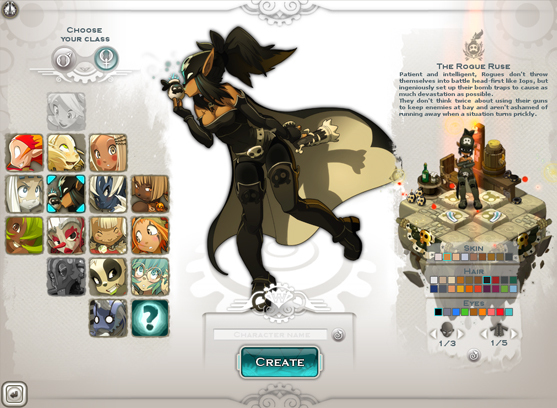 You can choose whether to make your character male or female and personalize their outfit, hairstyle and eye color. Will you go for a Iop warrior or a Cra archer? Unless Xelor time magic or Sadida dolls are more your thing? If you’re having login issues, technical trouble or bug worries, please feel free to head to our Support page at this address.